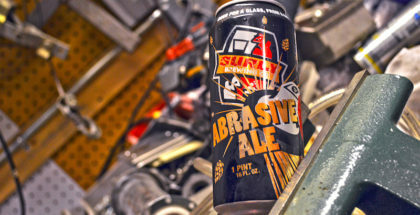 Minneapolis-based Surly Brewing Co. prides itself on being different. 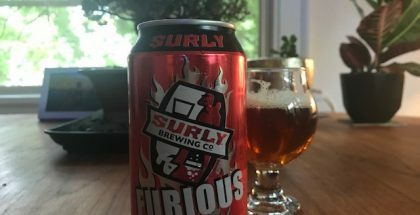 Whether it’s their devilish branding, intensely hopped beer or awe-inspiring brew hall, Surly stands out in the increasingly dense Minnesota craft beer community. It only makes sense that their Oktoberfest celebration would be decidedly different as well. 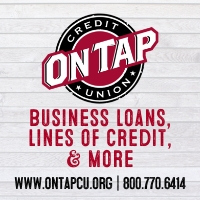 After opening their massive destination brewing facility in 2014, Omar and Co. were able to increase their beer production power while also expanding their impact on the local craft beer community, which includes local sports partnerships with the likes of Minnesota United. Having been to the facility several times, it’s easy to see why people adore the Surly brand – it’s a beautiful beer hall, event space and kitchen done the Surly way. 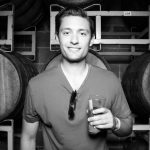 Their massive kitchen also gave Omar new opportunities to expand on what they can offer at Surlyfest, which is something that Omar says has changed the most over time. One week from today: Grab a Pork Schnitzel sandwich (or any of the other delicious, unconventional dishes our chefs are concocting) at SurlyFest. It'll be cool. You're not allowed to lie on Instagram, so you know we're on the level. 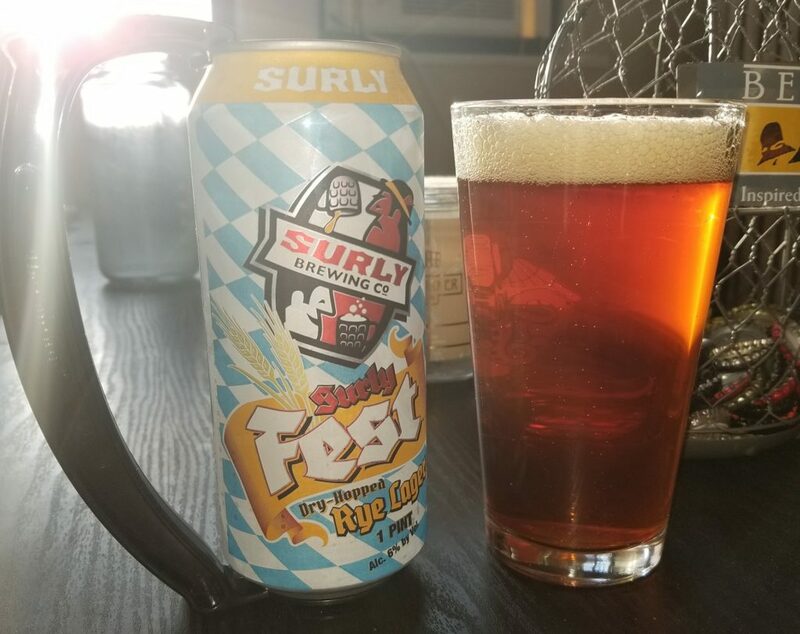 Surlyfest has delicious food, but it’s primarily a celebration of…Surlyfest…which is Surly’s unique take on an Oktoberfest. The brightly designed blue and white checkered cans and tall boys give way to a delicately balanced dry-hopped rye lager with a rich brown color and full head. The beer has all of the right malt elements that you would expect from an Oktoberfest, but it’s the added hops and rye elements that lead to a crisp bitterness that balances the beer, making it full-flavored yet easy to chug. 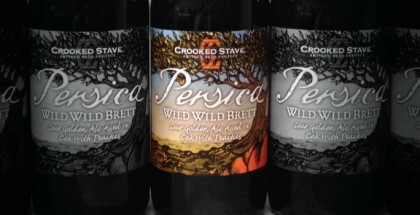 It’s a beer that looks to expand on the stoic traditions of a typical Oktoberfest model, which was exactly the intention of head brewer Jerrod Johnson. In a somewhat surprising twist, Surly will also offer a traditional malty Marzen Oktoberfest this year for the first time. 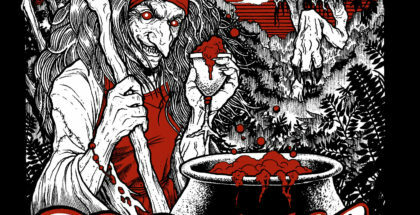 Other confirmed beers at the fest include Todd the Axeman, Pils and Furious Black. Surlyfest will be free admission for the first time ever this year, but you still can grab tickets to guarantee your spot. RE: SurlyFest. Did we mention the glass boot? Get one with your advance ticket purchase (link in bio). 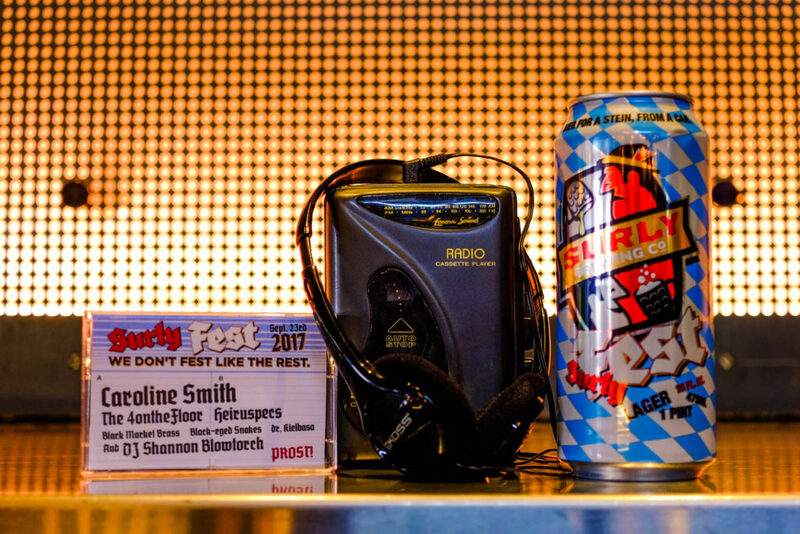 Along with amazing food and beer, Surlyfest will offer various forms of drinking entertainment, including music from headliner Caroline Smith, along with the likes of Dr. Kielbasa and Black-Eyed Snakes. 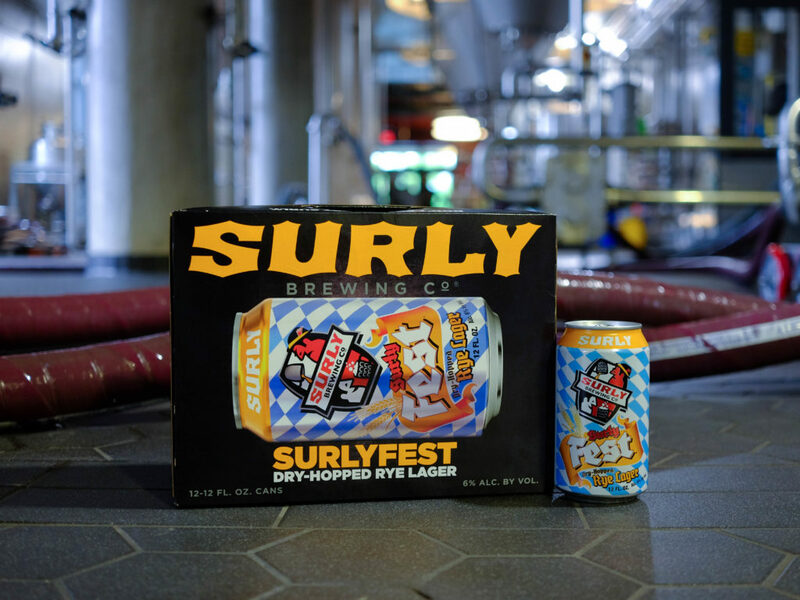 And if you’re unable to attend the fest, the Surlyfest beer will be available in cans (1st time ever) and tallboys throughout Surly’s Midwest footprint. Need any final convincing on why you should attend on Saturday? “It’s closer than Munich and we’re making tacos,” said Johnson. Doors open at 11 am. Feature image courtesy of Surly Brewing Co.